Bagatelle Kalahari Game Ranch is an enormous game farm is about 50km northeast of Mariental and 270km from Windhoek where a straw bale cottage was my lodgings for the night. The warm yellow glow of the bed side lamps invited me in; twin beds, silky down duvets, mosquito nets, robes and beautiful toiletries. The room was huge, yet cosy with the usual amenities such as en-suite bathroom (with shower), tea/coffee tray (with hot chocolate), mini-bar and A/C. Decorations were simple, exposed wooden beams, springbok skin wall paper and a simple sisal rug completed the look. 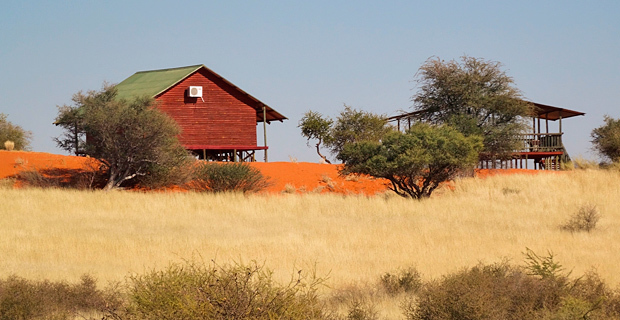 The wooden chalets on the dunes have baths with views over the red dunes of the Kalahari Desert. The main lodge is where the buffet happens. Staffed with beaming waiters and reception-people, I was welcomed like a long-lost daughter. Supper consisted of fresh asparagus soup and a buffet with BBQ springbok and flame-grilled beef kebabs, chicken curry and fresh breads. The breakfast was just as expansive and included more breads and a delicious fluffy omelet with fresh asparagus and ham. There is much to do at Bagatelle. We opted for horse-riding while more culturally inclined guests might choose to go on a walk with the local San people. Animal lovers can join a game drive or join a cheetah feeding. 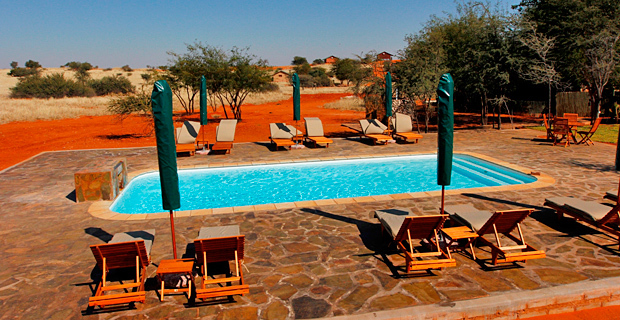 There is a brilliant blue pool, thatched boma-area for outside dinners and a telescope for star gazing on dark nights. 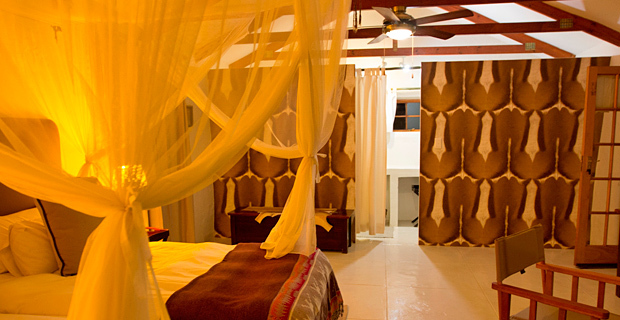 Suitable for families and couples, Bagatelle is a good choice as a destination lodge for about three nights. 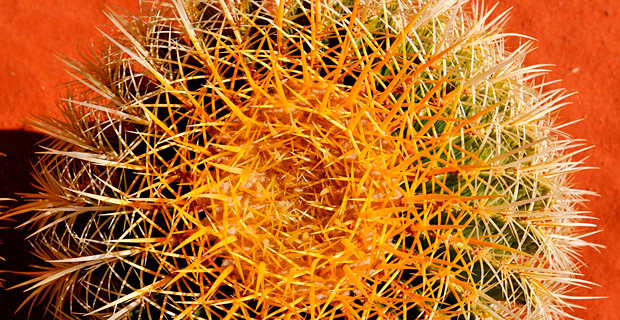 Activities can fill at least two days but it is best to have a full day to really relax into the silence of the Kalahari. I liked the springbok skin lookalike wall paper.